A drop in energy shares is keeping the large cap indexes of the S&P 500 and Dow in check, although both benchmarks posted moderate weekly gains. Last week’s big mover was the Nasdaq. The yield on 10-year Treasuries slipped 2 basis points last week and is down 30 basis points since the end of last year. Energy stocks declined again last week as the price of oil continues to fall into bear market territory. The price of crude oil (WTI) closed at $43.15 per barrel, down from the prior week’s closing price of $44.67 per barrel. The price of gold (COMEX) increased last week, closing at $1,257.40 by late Friday afternoon, up from the prior week’s price of $1,255.20. The housing sector may have shown signs of improvement in May, as existing home sales climbed 1.1% for the month – 2.7% above a year ago. Total housing inventory rose 2.1%, which helped increase the number of sales. However, inventories remain low, which is driving up prices. The median existing-home price in May was $252,800, which is the highest median price on record and is up 5.8% from a year ago. Unsold inventory is at a 4.2-month supply at the current sales pace, which is down from 4.7 months this time last year. 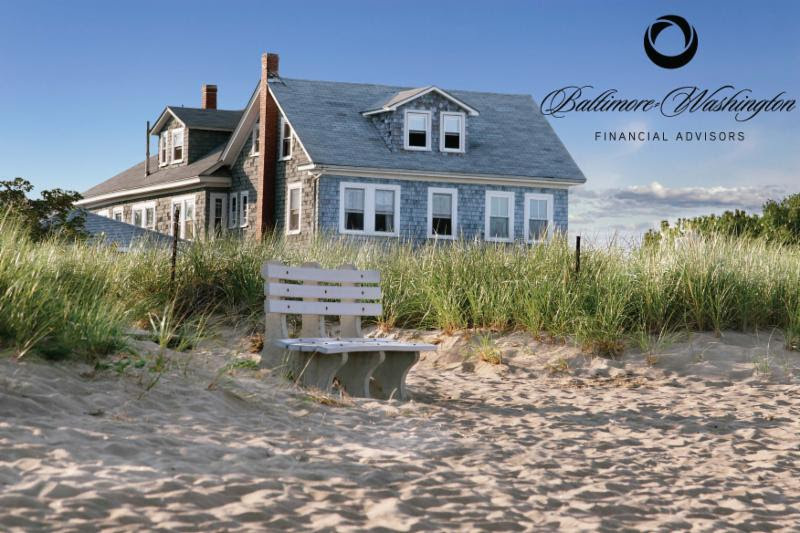 At an annual rate of 610,000, sales of new single-family homes in May were 2.9% above their revised April rate, and 8.9% above the May 2016 estimate. The median sales price of new houses sold in May 2017 was $345,800. The average sales price was $406,400. The seasonally adjusted estimate of new houses for sale at the end of May was 268,000. This represents a supply of 5.3 months at the current sales rate – unchanged from April. In the week ended June 17, the advance figure for seasonally adjusted initial claims was 241,000, an increase of 3,000 from the previous week’s revised level. The previous week’s level was revised up by 1,000 from 237,000 to 238,000. The advance seasonally adjusted insured unemployment rate was 1.4% for the week ended June 10, unchanged from the previous week’s unrevised rate. The advance number for seasonally adjusted insured unemployment during the week ended June 10 was 1,944,000, an increase of 8,000 from the previous week’s revised level. The previous week’s level was revised up 1,000 from 1,935,000 to 1,936,000. The final week of the month and second quarter offers a last look at the rate of economic growth with the release of the final report for the first-quarter GDP. 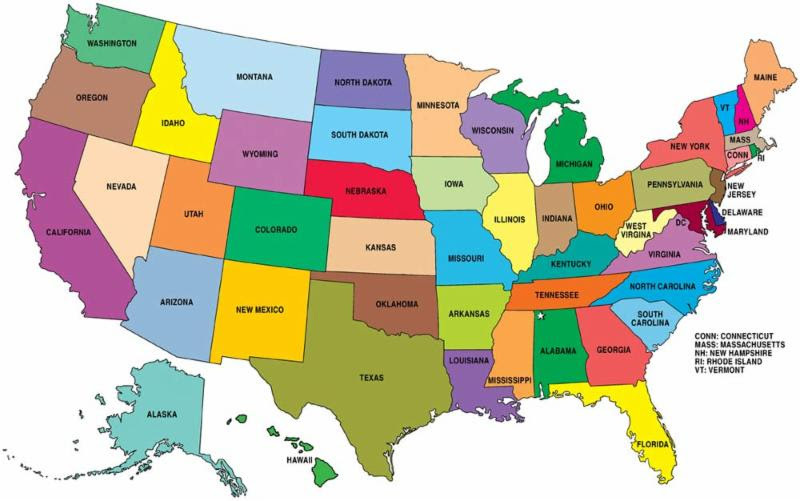 Inflation is slowing, a trend that is expected to carry over to consumer income and spending as detailed in this week’s May report on personal income and outlays. 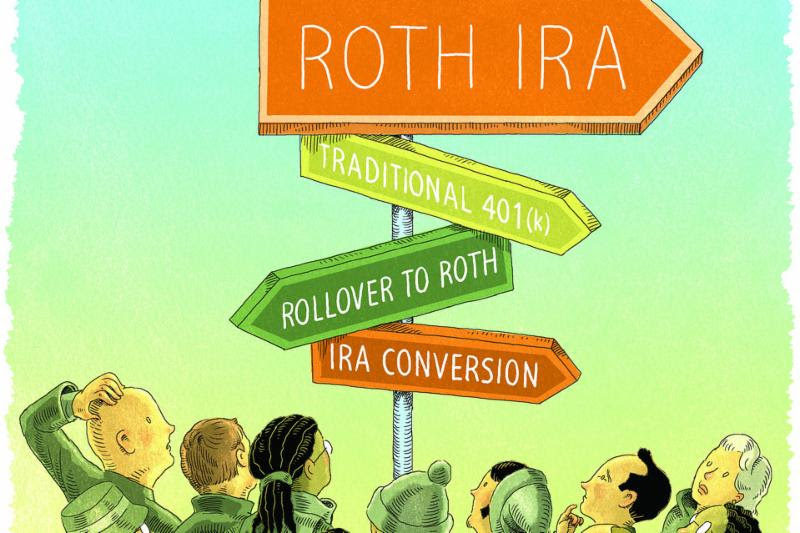 Will you be prepared to retire? 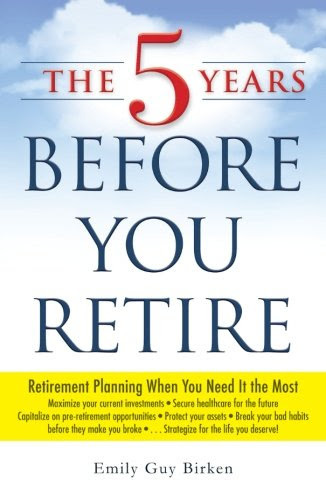 Join BWFA as we discus Emily Guy Birken’s book, The 5 Years Before You Retire: Retirement Planning When You Need it the Most. 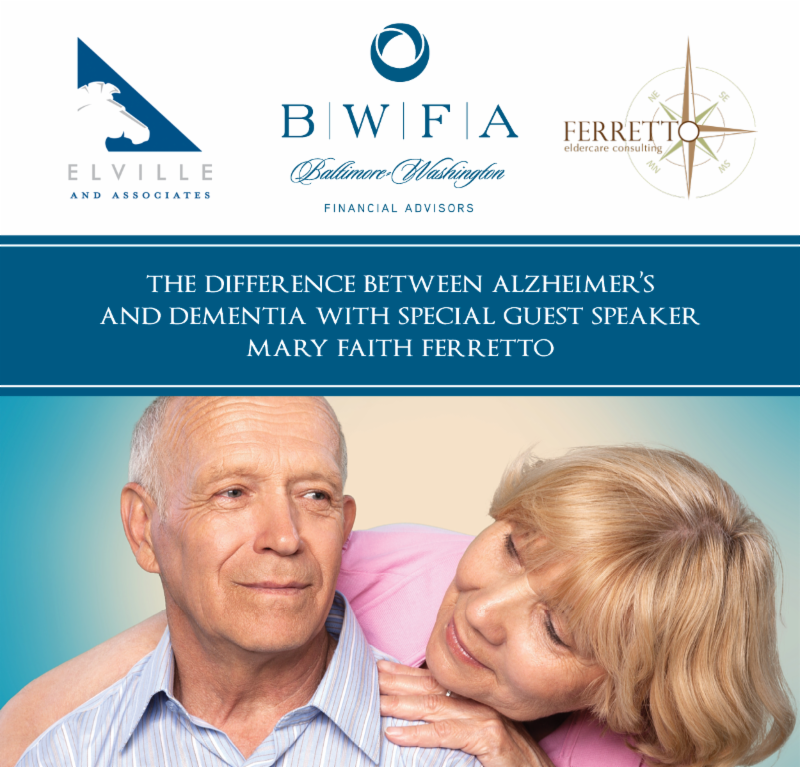 Roth IRA’s and 401(k)s can be extremely beneficial for retirement investors.This BWFA workshop will show you how to take advantage of both of them. 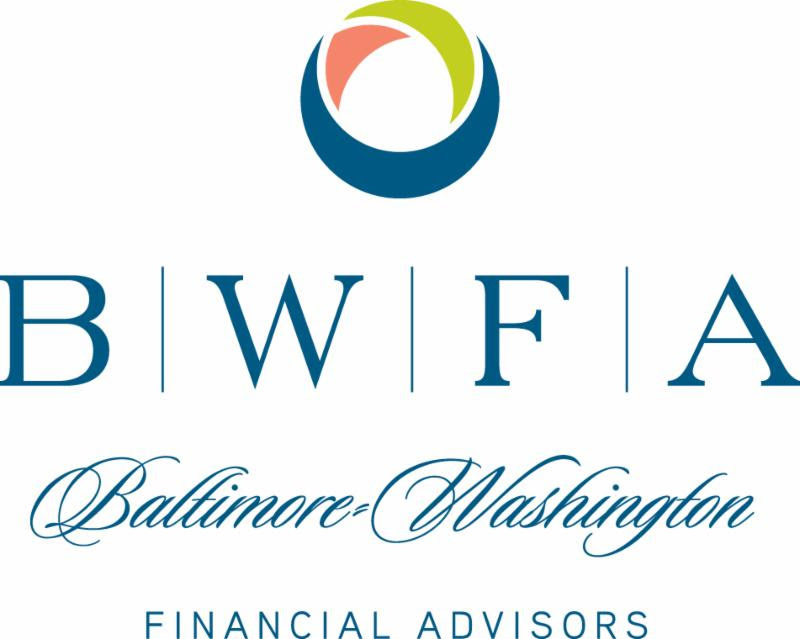 Baltimore-Washington Financial Advisors, Bouland & Brush, LLC, and the Community Foundation of Howard County invite you to a discussion on charitable giving and philanthropy.